The Bodega Boys are coming to the small screen soon. Deadline reports Viceland’s new series Desus & Mero will premiere in October. Desus & Mero is slated to debut on October 17th at 11 p.m. ET/PT. What do you think? Are you a fan of the Bodega Boys podcast? Will you watch Desus & Mero? 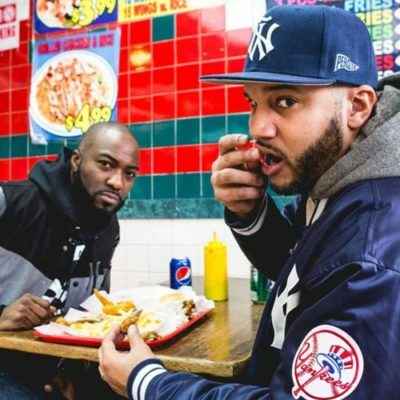 More about: Desus & Mero, Desus & Mero: canceled or renewed?, VICELAND TV shows: canceled or renewed?